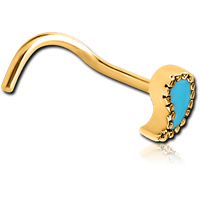 The nose and nostrils have been adorned with nose piercing jewelry for centuries, traditionally by cultures all over South Asia. 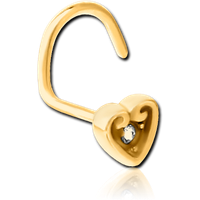 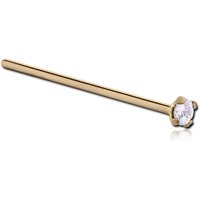 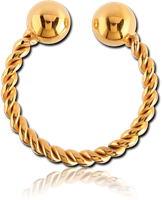 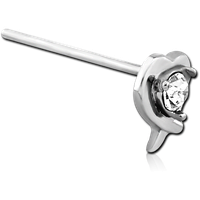 Most common are nose studs and nose rings, but the simple nose piercing jewelry of the past has been modernized, and these days the choices are almost endless. 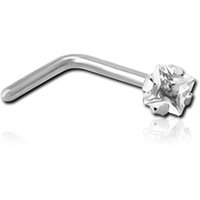 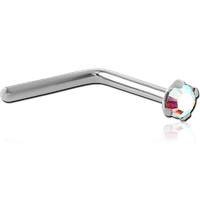 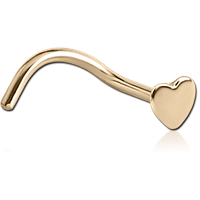 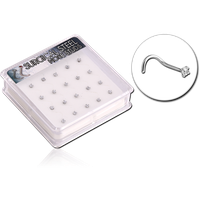 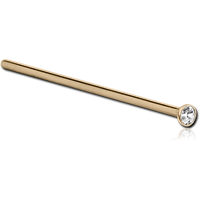 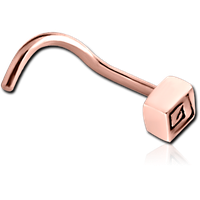 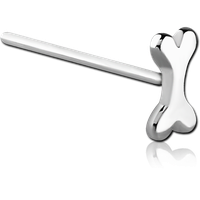 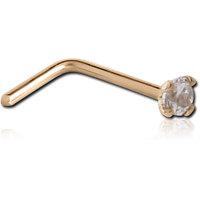 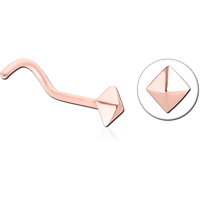 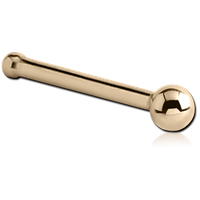 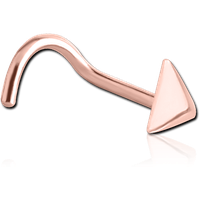 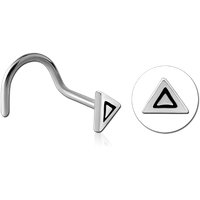 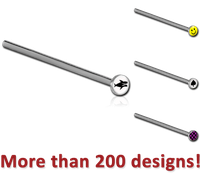 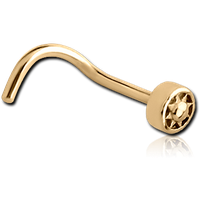 Nose piercing jewelry ranges from discreet nose studs on the outside of the nostril, to a warrior-like, large-gauged spiked nose ring through the septum. 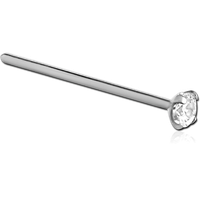 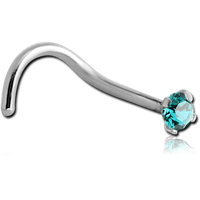 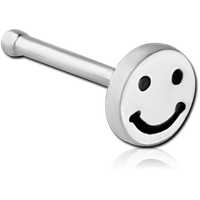 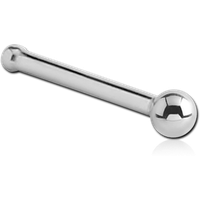 It's becoming a more socially acceptable body piercing - this and the variety of options make it one of the most popular too! 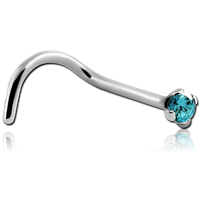 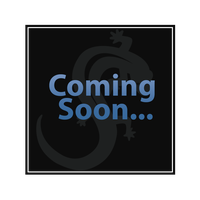 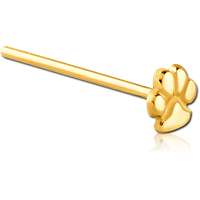 Other options include captive bead rings, circular barbells, plugs, tusks, curls and spirals. 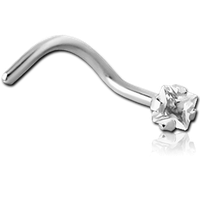 We provide an extensive collection of unique and customizable nose studs and nostril rings to suit any style of nose piercing, all at our guaranteed standard.